Love this rug! Feels so soft and the grandkids love laying on it! Enjoy walking barefoot on this soft shag rug made of polyester and polypropylene. 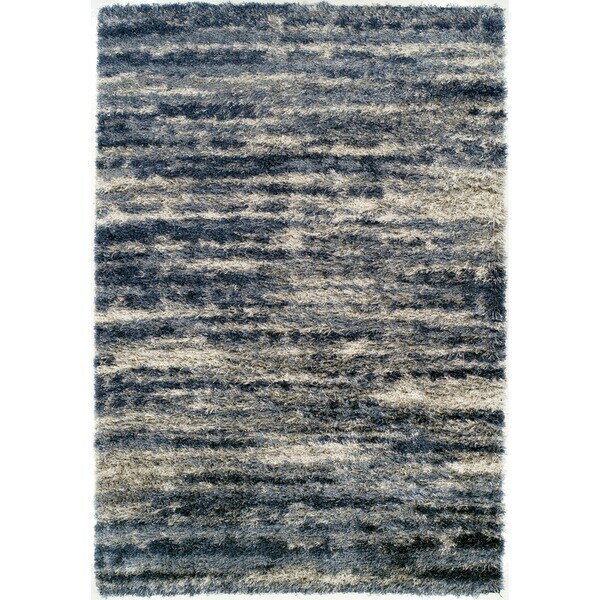 Durable and stain resistant, this rug features an abstract design that accentuates your modern home.